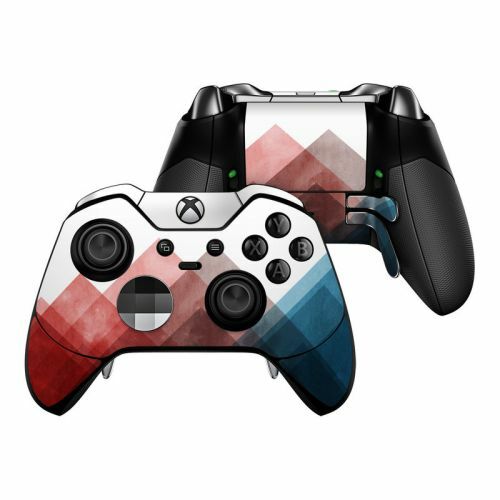 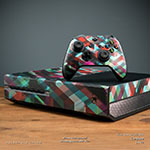 iStyles Xbox One Skin design of Blue, Red, Sky, Pink, Line, Architecture, Font, Graphic design, Colorfulness, Illustration with red, pink, blue colors. 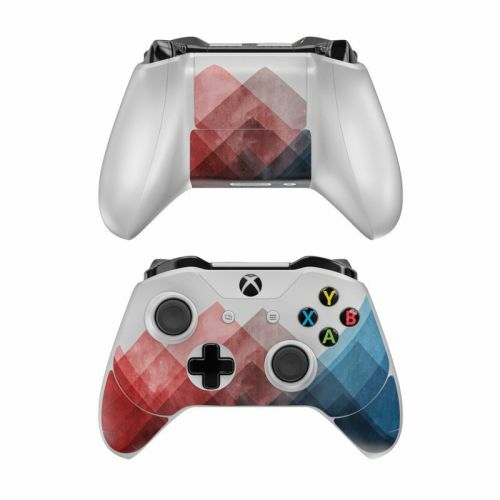 Model XBXO-JOURNIN. 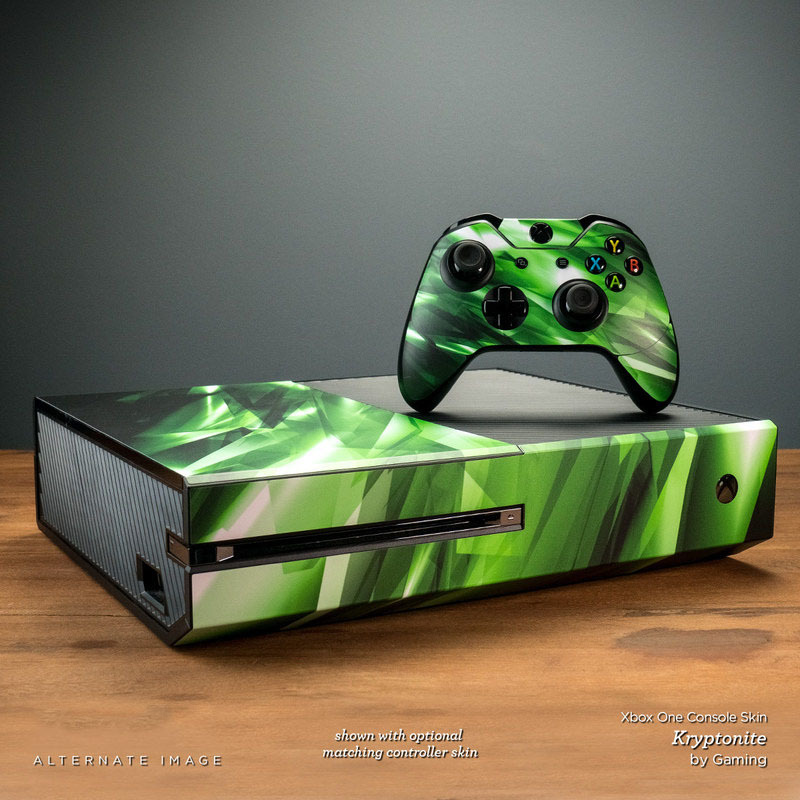 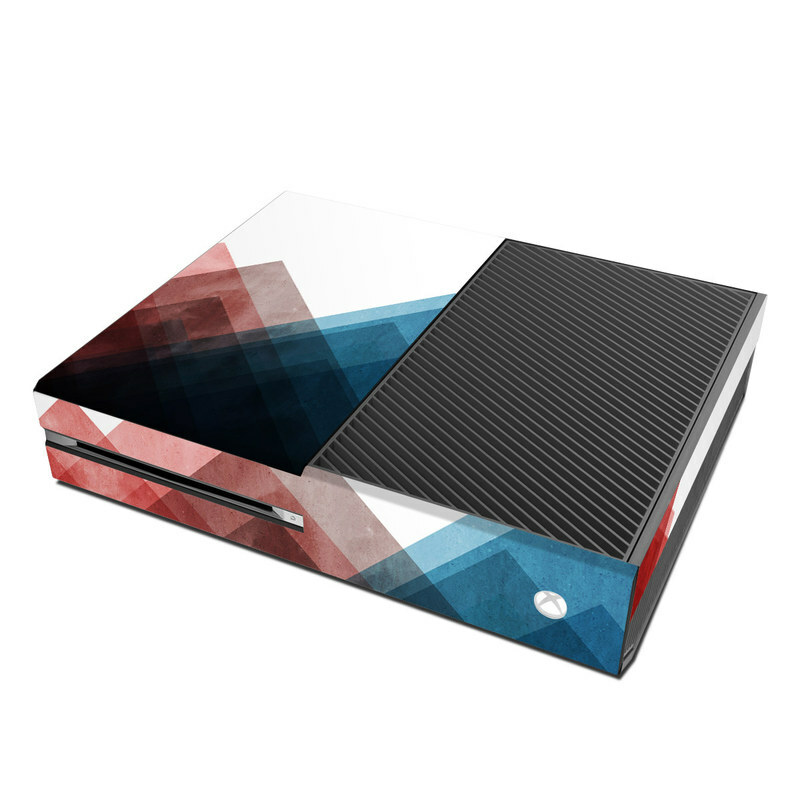 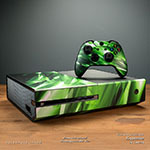 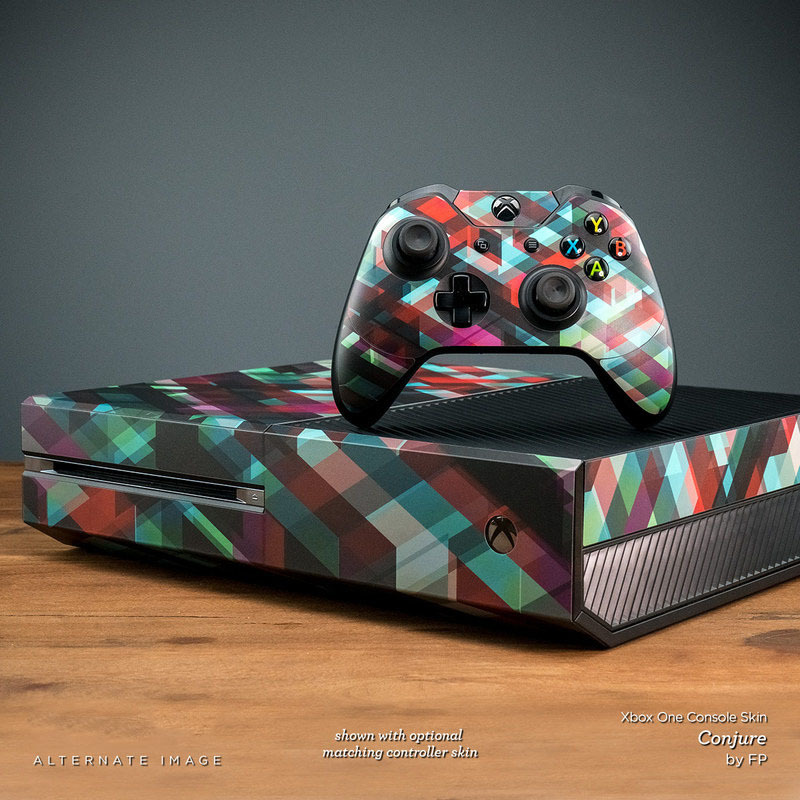 Added Journeying Inward Xbox One Skin to your shopping cart.